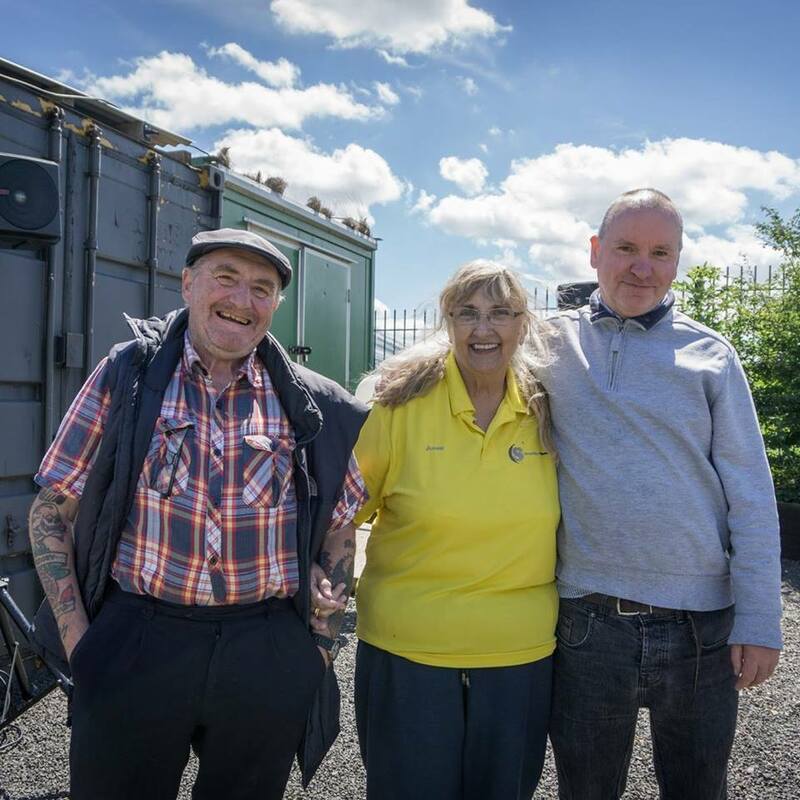 Cultivation Street is a campaign founded by Chartered Horticultralist and broadcaster David Domoney, to help people to grow and garden together. Take a look at The Journey So Far page to see how far we have come! It started with a simple idea to bring a bit of pride and beauty back to Britain's streets. Year on year it has grown and is now a national campaign and exciting network of community gardens, schools and garden centres. We offer support to this network of organisations by answering their queries, helping them make connections, offering advice and resources and much, much more. Take a look at our Community Support page to find out what Cultivation Street has to offer. Cultivation Street also runs an annual competition, giving away £20,000 worth of prizes each year! There are a variety of categories and we encourage individuals, community groups and schools all to sign up and get involved. Take a look at our Competition page for more information. Garden Centre Ambassadors are another important part of Cultivation Street. We know that quality gardening advice and recommendations for Community groups and schools, on how to spend budgets are best accomplished by having a good relationship with a credible garden centre. With this in mind we launched our Ambassador Scheme where we link up groups with designated members of staff at garden centres across the country. 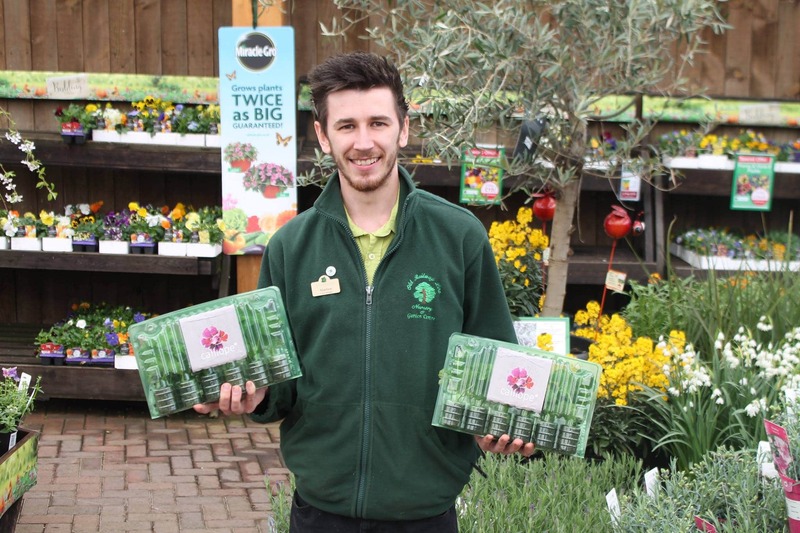 Take a look at our Ambassador Finder to find a garden centre ambassador in your local area. If you are a member of staff and are interested in becoming an ambassador for your local are you can fill in our Ambassador Form. Here at Cultivation Street we have a wide range of ideas and projects, that we love to share with our network for FREE. 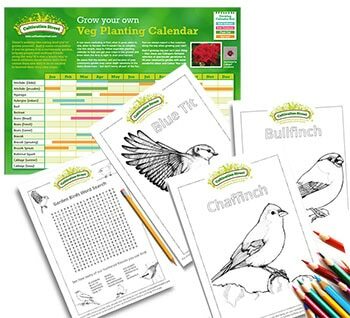 All our projects, recipes and worksheets from our blog are here in an easy to use format so you can access the project you want at the click of a button! Are you part of a community gardening group? Or does your school, nursery or kids club have a garden? Why not enter our competition and you could be in with a chance of winning a cash prize for your organisation. Take a look at our Competition page for more information. Do you love sharing your passion with the community? 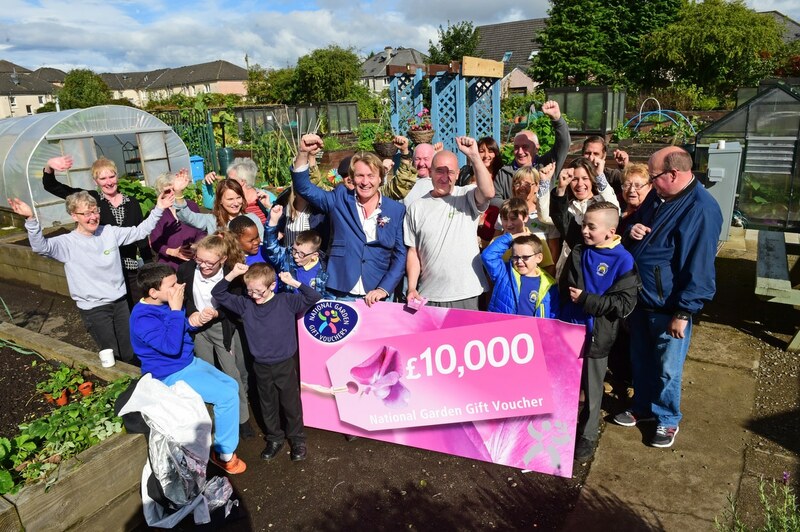 Why not register to become a garden centre ambassador for Cultivation Street’s national community and school gardening campaign! It's not just rewarding, but if you enter our competition you may even win yourself a cash prize! Take a look at our Ambassador page for more information.